Cleaning Your Baby’s Teeth Brushing: Before or after breakfast? 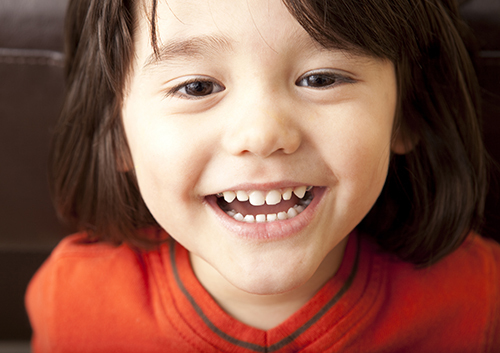 Your child should visit our San Antonio, Texas office soon after that first tooth comes in, and definitely by the age of 12 months. Dr. Eduardo Perez can help with suggestions for your brushing and flossing routine, make sure your child’s teeth are healthy and clean, and ensure that teething progress is on track. In later visits, we will examine your child’s primary teeth and gums, and treat any problems, such as cavities, before they can become serious.